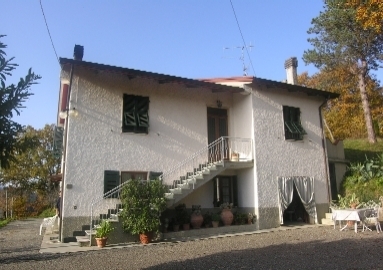 Character proeprty with outbuilding and land set at the edge of a hillside hamlet. 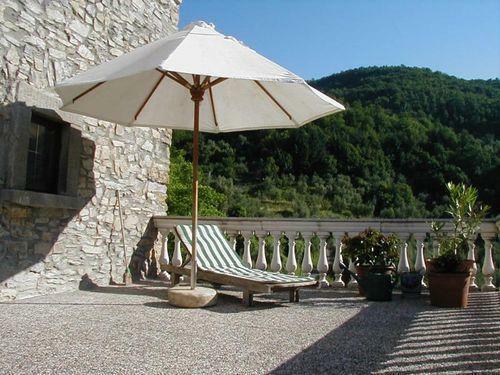 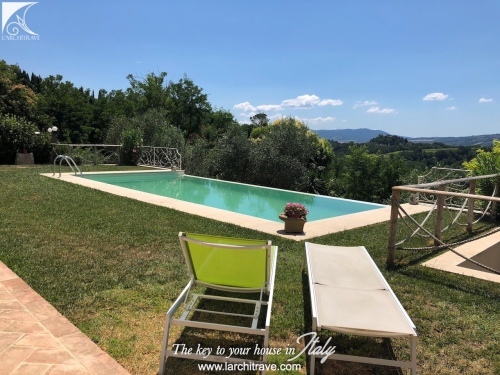 At the edge of an ancient village the property features a very impressive terrace with large stone arches and beautiful views down the valley. 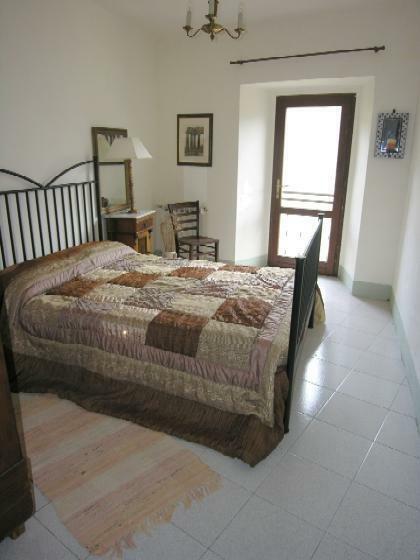 upstairs there are a further 2 bedrooms and bathroom. 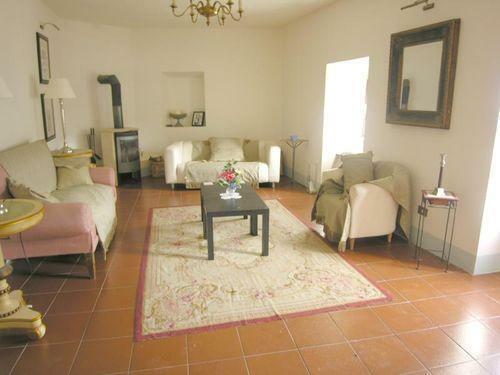 Beneath are extensive cantinas with vaulted ceilings. The house extends to approx. 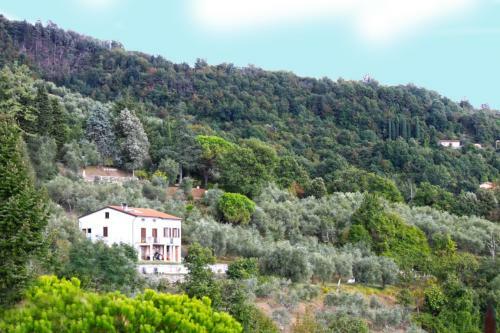 300 sq m.
Land extending to 1,350 sq m planted with olives, vines and fruit trees. 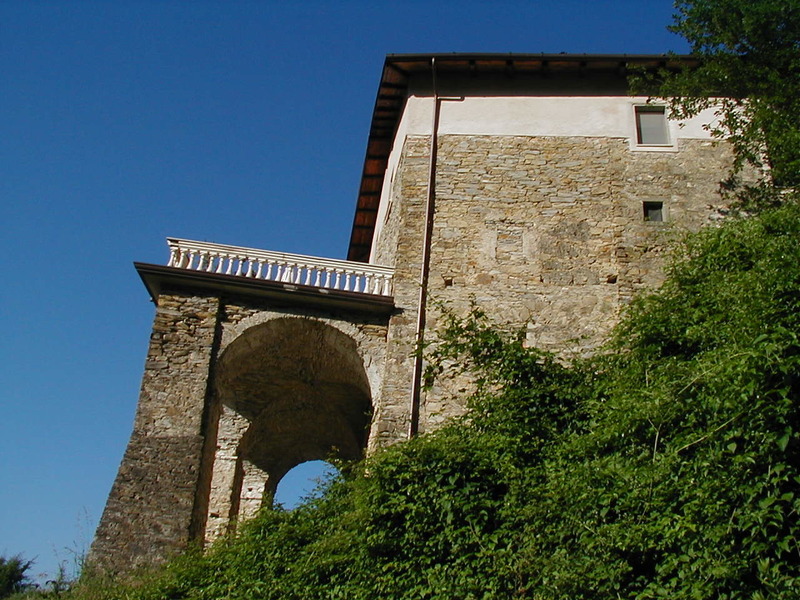 A stone outbuilding borders the land. 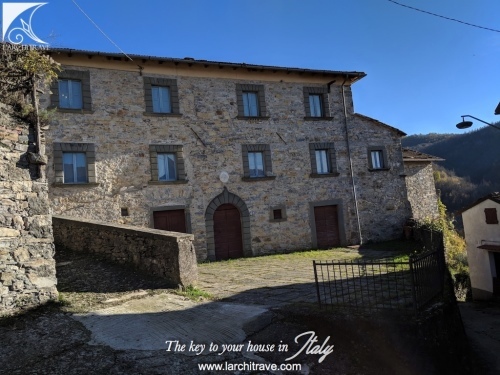 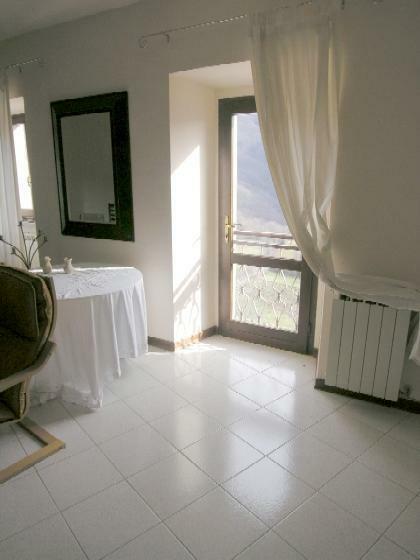 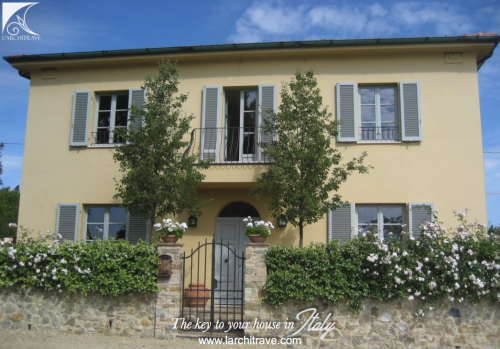 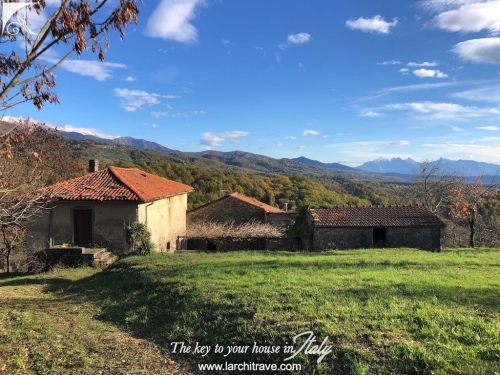 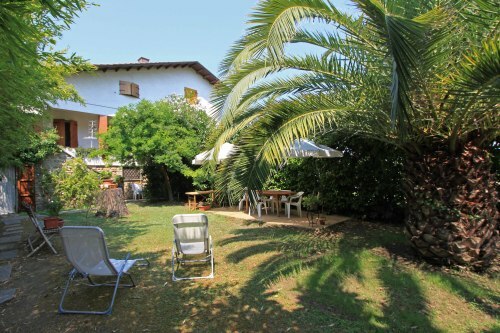 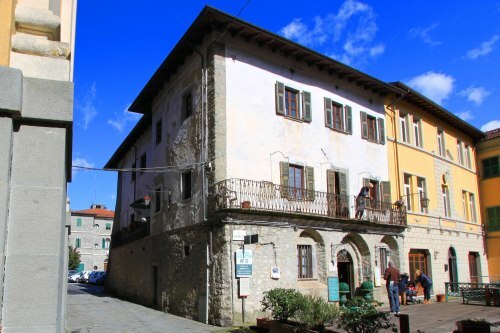 Located in a private yet open position at the edge of a traditional hillside village approx 10 mins drive from the town of Licciana Nardi with a good selection of amenities including shops, cafès, restaurant/pizzeria, schools, bank and bus service. 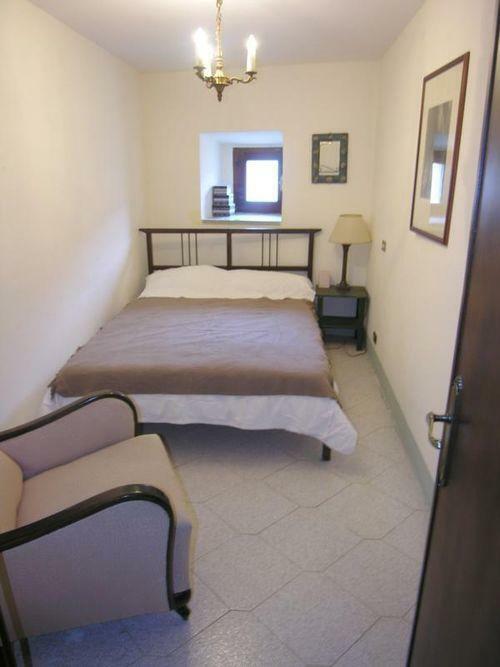 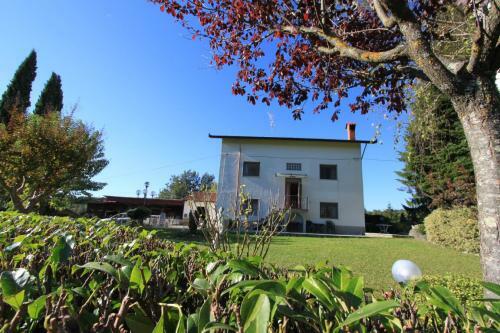 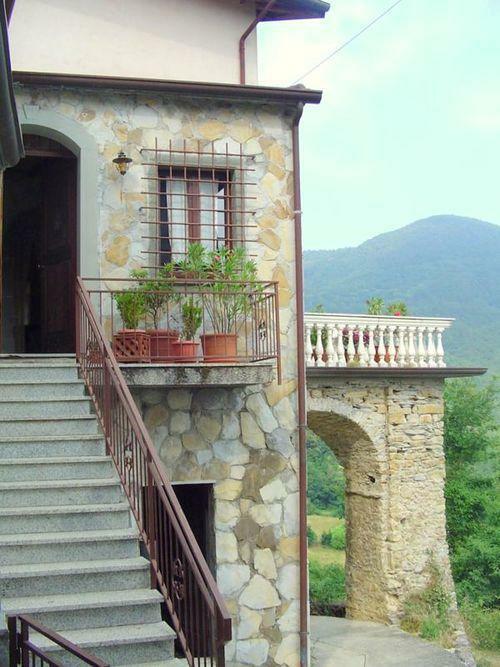 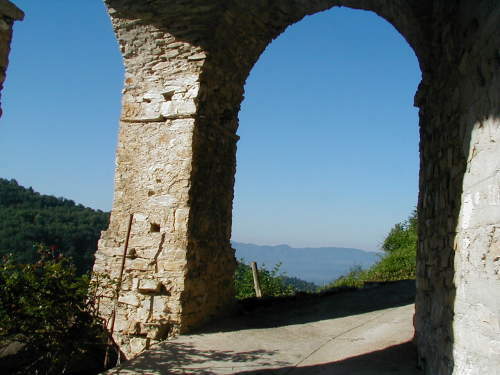 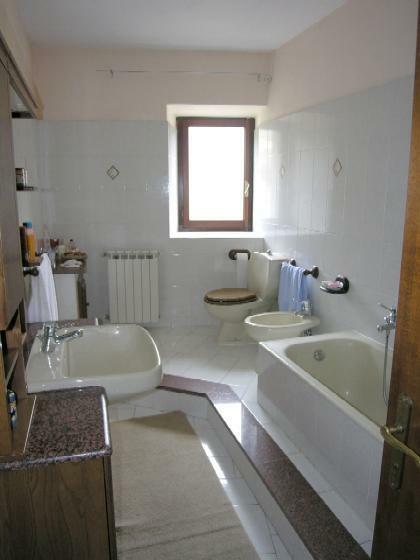 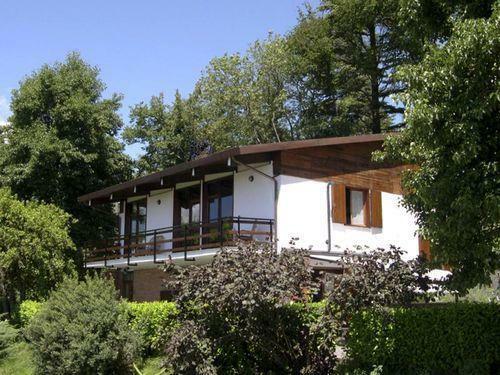 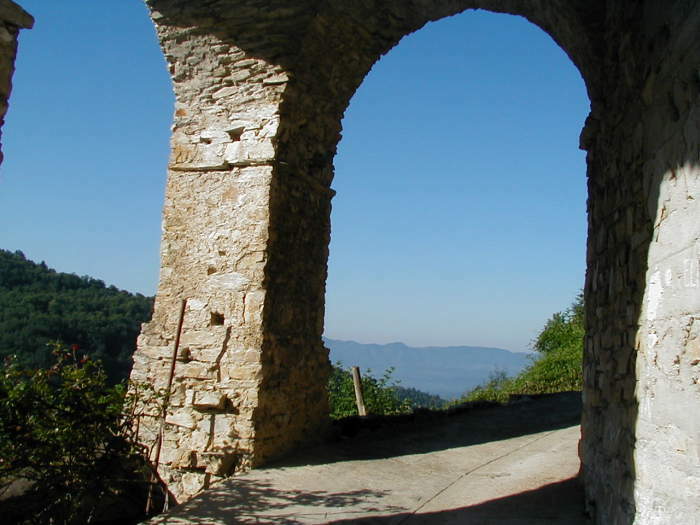 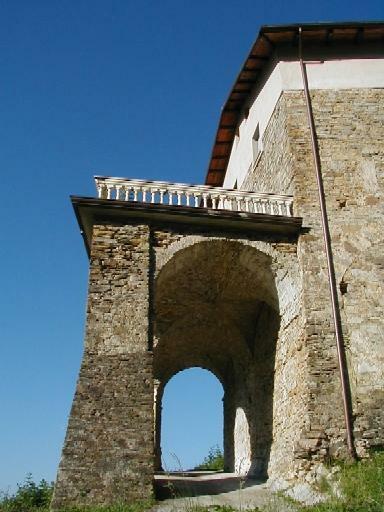 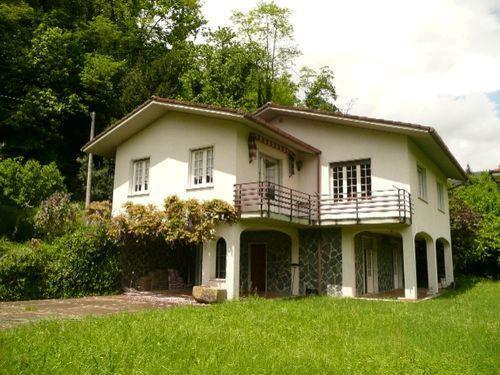 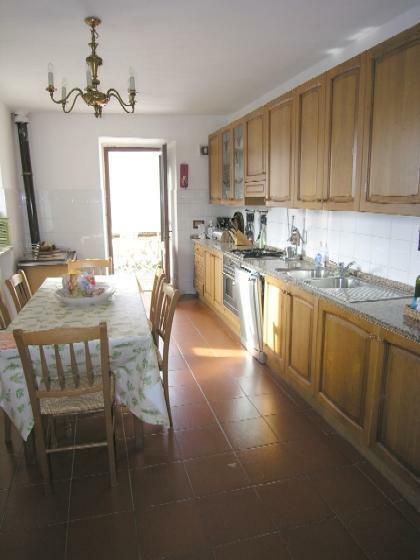 Distances: The property is within the municipality of Licciana Nardi 6 km, Aulla (with train station) 13 km, ski resorts 20 km, beaches 35 km, Pisa airport 95 km.